Acupressure is a type of massage that has been part of traditional Chinese medicine for more than 2,000 years. It is used by chiropractors and other health practitioners to help the body heal itself and provide relief from chronic pain and stress. During acupressure, a chiropractor applies pressure to certain parts of the body, known as acupressure points, or acupoints. When applied to the right points, this pressure can relieve pain in other parts of the body. Unlike acupuncture, which uses needles, acupressure involves pressing on the acupoints with the fingers, thumbs or palms. Sometimes acupressure beads or a blunt object may be used. Acupressure treatments last between five and 15 minutes. The technique often involves medium pressure applied in quick, circular movements. It may also include vibrating, kneading or rubbing motions. According to traditional Chinese medicine, acupressure “turns on” the body’s self-healing abilities. 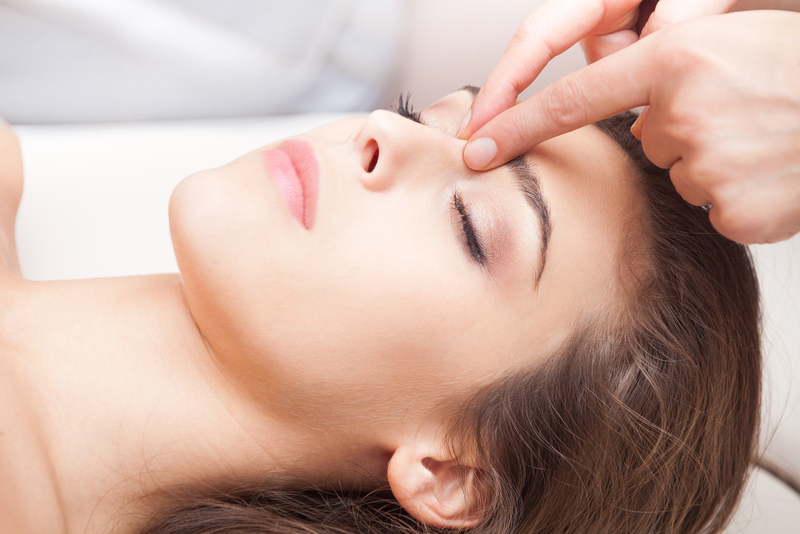 The goal of acupressure is to restore balance to the body and encourage wellbeing. Stimulating the acupressure points may also increase the flow of blood and reduce tension in the muscles. This allows the body to heal itself and relax. Some acupressure points are connected to specific parts of the body. Pressure applied to these can help those areas heal. Other points are more general and encourage overall health. Acupressure is gentle enough that it can be given while sitting, standing or lying down. You can also apply this type of massage to yourself; although it is best if you do so under the guidance of your chiropractor or other healthcare provider. When correctly applied, acupressure has a very low risk of side effects. Women who are pregnant should talk to their chiropractor or health care provider before undergoing acupressure treatments.